amazing history since the Romans. William I Pevensey minted penny. Costumed Beadle and fascinating bygones in the robing room. Weekend then May 1 September 30 11am - 4pm. 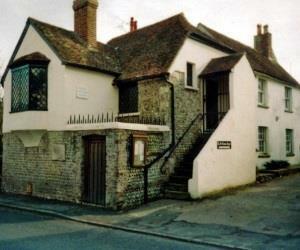 Situated in Pevensey High Street 50m from Pevensey Castle.